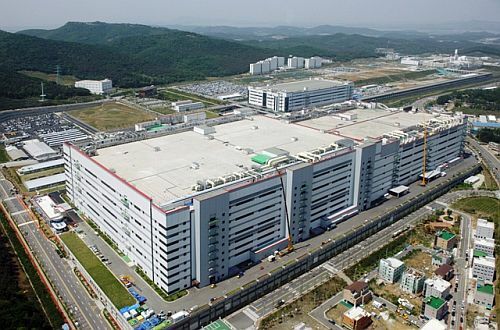 As the After-Conference activities, HCI Association of Korea is offering industry tours of four companies: Samsung Electronics, LG Display, SK Telecom, and Hyundai Motors. The date is April 24th (Friday). Time schedule of each tour course is different, so please select one which interests you and fits to your personal schedule. Each tour program has a limited number of registration. So, register early!! Only for CHI members (family members are not allowed). For family we recommend city tour programs. Guide and presentation are given by the company in English. A volunteer student of local hospitality team will accompany you and assist your tour. We get registration through Google Docs which does not have automatic filtering of overbooking. Thus, we will send you a confirmation email whether your application is valid. All tour program is free (Transportation and lunch will be supported by HCI Association of Korea and the host companies). The charter bus is insured. However, you may get Traveler’s Insurance for your whole stay at Seoul if needed. All departure & return location is Intercontinental Hotel at COEX. Please arrive 10 minutes early at the drive way near Hotel Lobby. A volunteer guide of local hospitality team will greet you there. * Detailed information of each tour course is provided below the table. 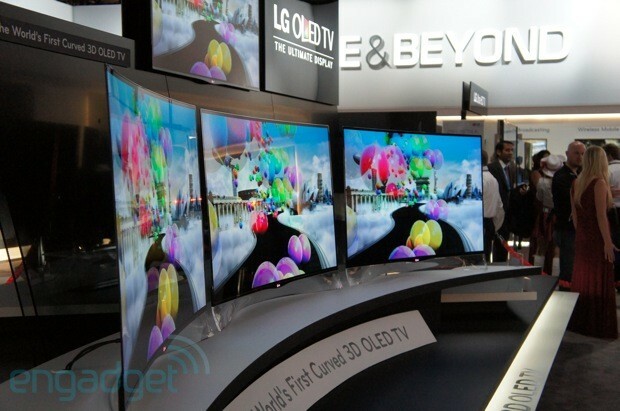 LG Display is the world’s largest manufacturer and supplier of LCD panels, OLEDs, and flexible displays. The tour place is the manufacturing factory in Paju, north of Seoul. Usually, the factory is not open to the public. This tour a special invitation. 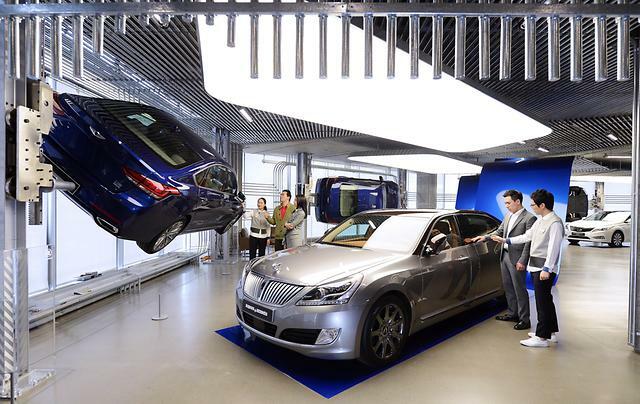 It is a newly opened brand experience space of Hyundai Motors. 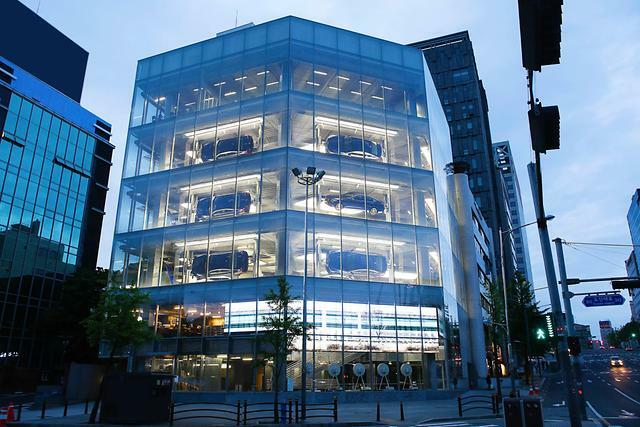 The six-story building is established as a luxury showcase space and has sections of art project, library, car rotator, and design collections. 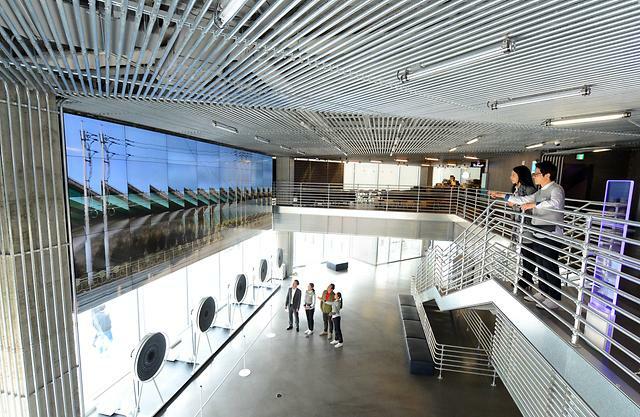 This tour is arranged as an exclusive invitation to CHI attendees. We will invite presenters from Human-Machine Interaction division and UX research team for exchanging ideas and answering your questions. 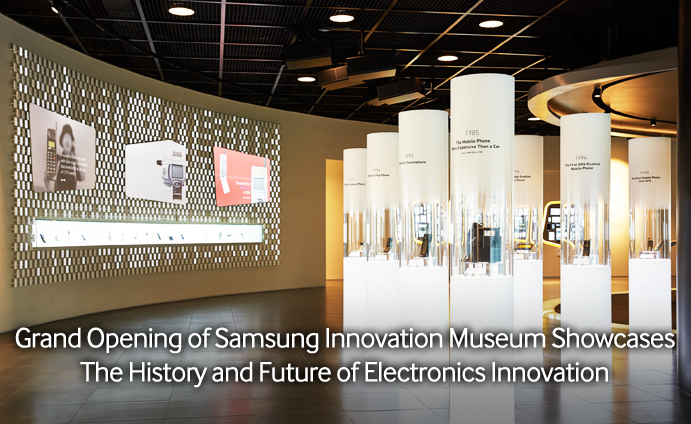 Samsung Innovation Museum at Suwon (south of Seoul) is the corporation museum of Samsung Electronics. Consisting of three halls – Era of Inventors, Era of Corporate Innovation, and Era of Creation, it shows the history and future directions of semi-conductors, display, and mobile technologies. 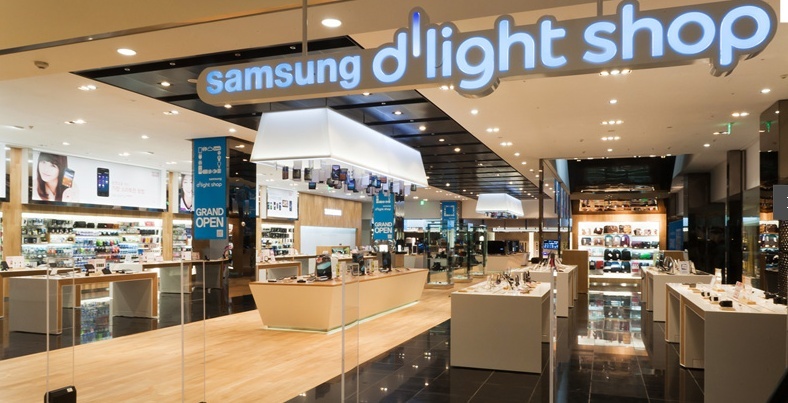 Samsung D’light is the premiere showcase shop at the headquarters of Samsung (at Seoul). 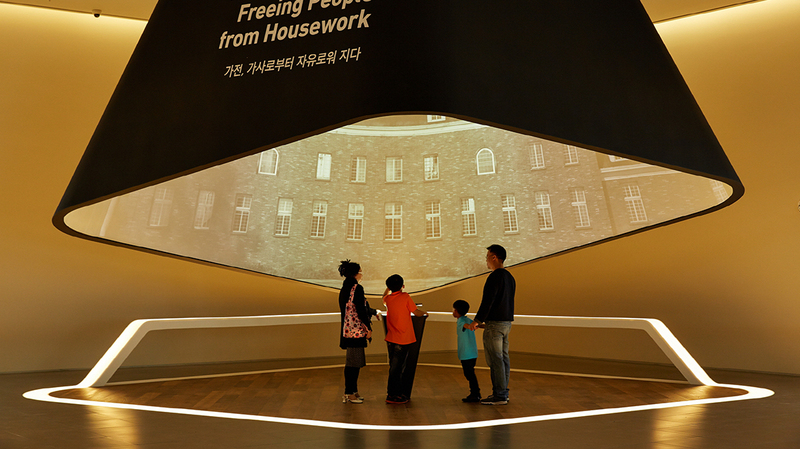 This three-story exhibition place has a variety of hands-on features at the sections of digital lounge, mobile plaza, and global gallery. 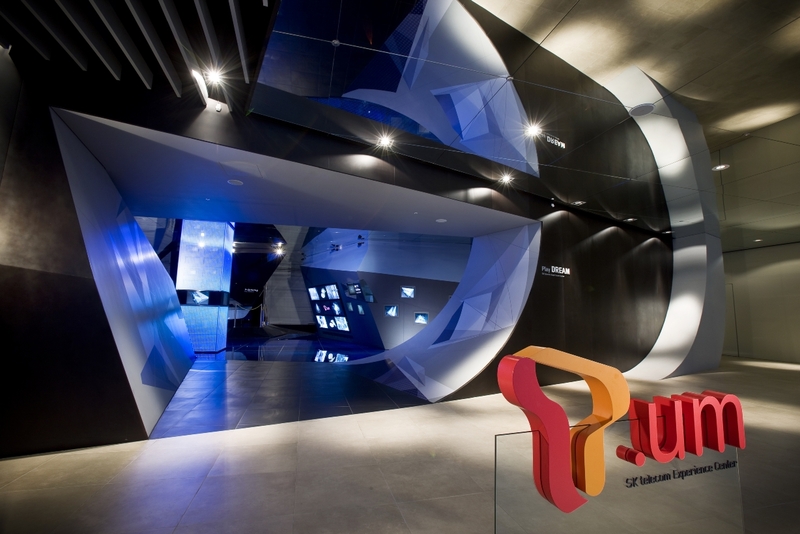 SK Telecom is the leading mobile telecom operator of S. Korea. 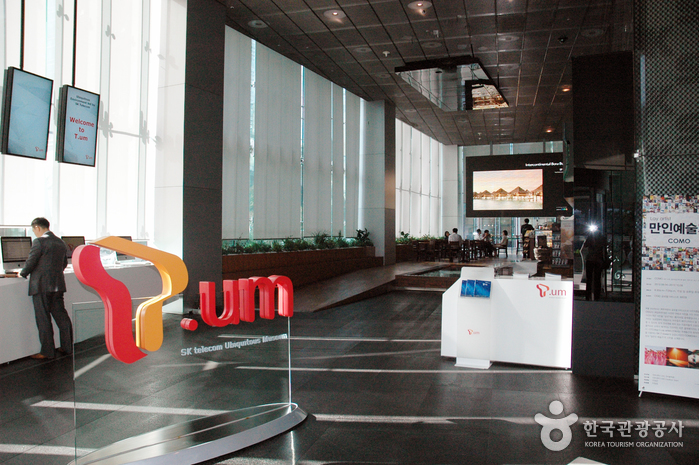 The T.Um museum is the corporation’s brand concept showcase of the future of mobile communication. 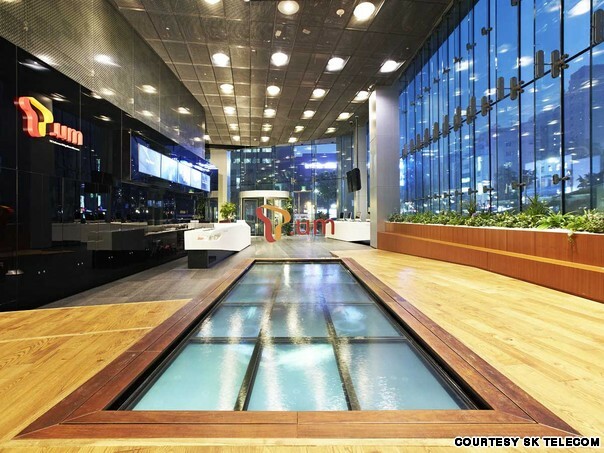 It is a very attractive and the-most-visited place at the headquarters of the company at Seoul. Since the tour time of the museum is relative short (1 hour), the bus will stop by nearby royal palace (Kyung-bok-goong). If you want an extra tour of the palace, you may get off the bus there (A volunteer guide will accompany you. Entrance tickets will be paid by HCI Korea. However, no return bus is provided). If you do not want an extra tour, stay seated. The bus will directly return to the Intercontinental Hotel at COEX. 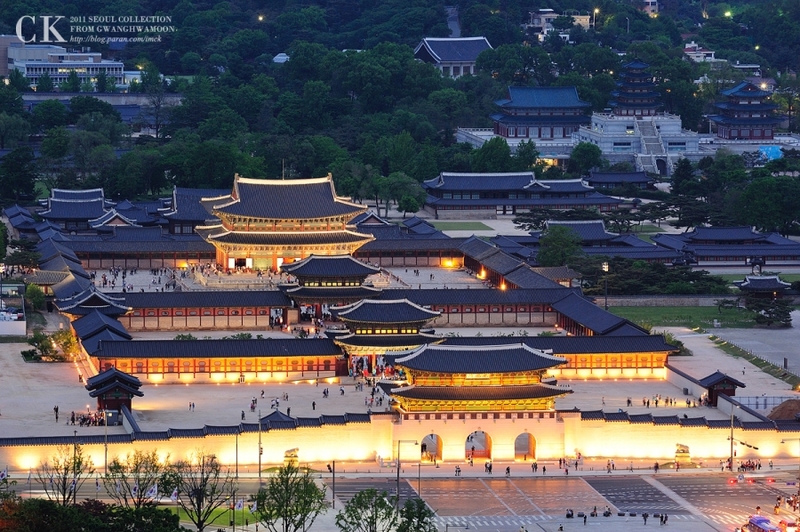 ← 10 Reasons why you should come to Seoul.